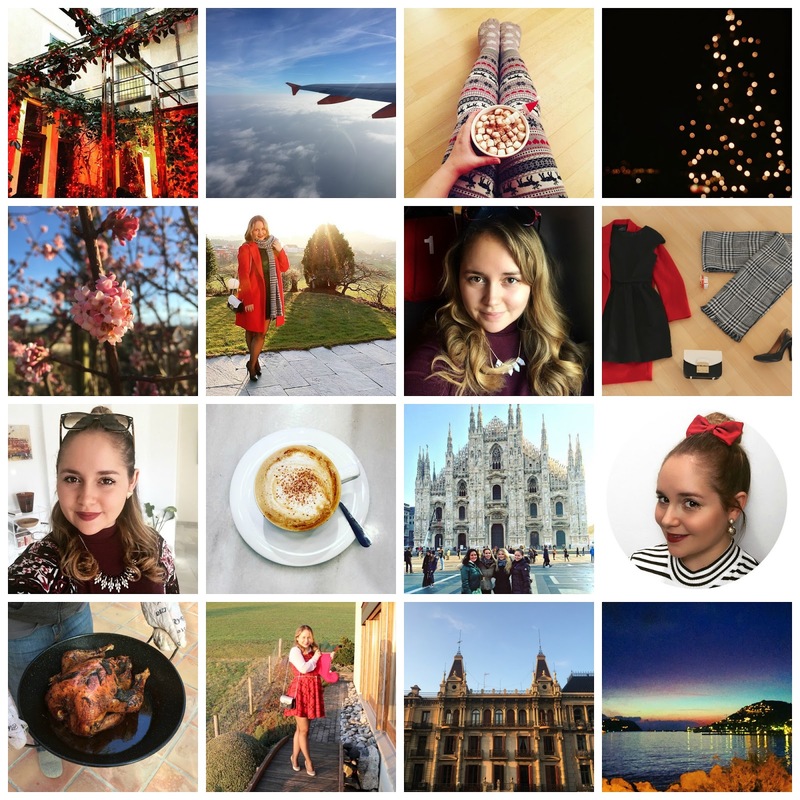 What was your December 2015 like? And what are the things you will remember? I had the chance to travel quiet a lot in December. It all started with a business trip to Barcelona, where I attended a very interesting sales presentation of the brand BucketFeet. If you don’t know this brand, you should go and check them out, they offer fabulous sneakers that are designed by artist. You can click here to visit their website. Meeting the team and seeing the upcoming collection was an incredible experience and I am very happy for this opportunity. Also, Barcelona is simply stunning and the food was absolutely delicious – definitely a city to check out if you have never been before! Only two days later, my friends and I drove down to Milano in order to go shopping, which turned out to be a very successful trip. I found way too many cute things and as Christmas was coming up, we all thought that treating ourselves was in order. Treating yourself is important and I am especially happy with the red Zara coat I offered myself (see pictures above). It was also nice to have a bit of girl-time with my friends, as we are all rather busy in our everyday lives and having some quality time together was absolutely lovely. My family and I had the pleasure of spending the last days of the year in Mallorca, where we enjoyed the Spring-like temperatures. We took some time to relax and didn’t make too many plans, except enjoying the sun and good food. Our lovely hosts surprised us with an amazing turkey roast, which also made the collage. I have never seen anybody make a turkey in a wock pan – on the grill – but it was the most delicious birdie I have ever had! Spending New Year’s Eve in Mallorca turned out to be two things: cozy and delicious! December was filled with two types of warmth: the meteorological one and the one you feel inside your heart. I know, this sentence is all sorts of cheesy, but please bear with me. Christmas makes me cheesy. In all honesty though, this winter has been too warm in Switzerland, which hasn’t really made me feel Christmassy at all. I was dreaming of a white Christmas and got Spring instead. The picture of the pink flower shown in my collage was taken on Christmas Day! Don’t get me wrong, I didn’t miss the miserable cold when I was sitting outside in my fluffy Christmas pullover feeling toasty warm, but something just feels wrong when flowers are blooming on Christmas. If you want to feel all warm and fuzzy on the inside, listening to his Christmas album is the way to go. I probably started listening to his songs in November and – admittedly – am still listening to them (and it’s January 8th today). Nothing makes me feel more Christmassy than listening to „It’s beginning to look a lot like Christmas“ while drinking a hot chocolate with Marshmallows. This might come too late as a tipp for you, but the good thing is that Christmas comes back every year, so you already know what to do next year to get in the mood for these lovely festivities! Now that we have established that I am still listening to Michael Bublé in January, I might as well confess that Christmas is my favorite holiday and that I wish it wasn’t over yet. My family faces a Christmas marathon every year, featuring at least four occasions on which we celebrate Christmas. You might think that this results in a huge amount of gifts and that this is the reason for which I love this holiday so much. Well, you couldn’t be more wrong. We actually don’t really do presents, but we spend time with our loved ones and enjoy the yummy food that comes along with the festivities. This year, I took great pleasure in dressing up in a super festive way and basically transformed into a Christmas Elf! I had so much fun with it that I filmed a Christmas lookbook, which you can find here. 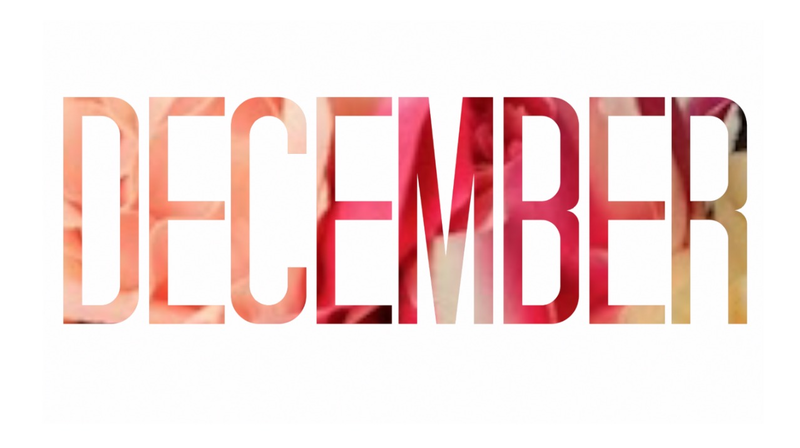 What was your favorite moment of December 2015?